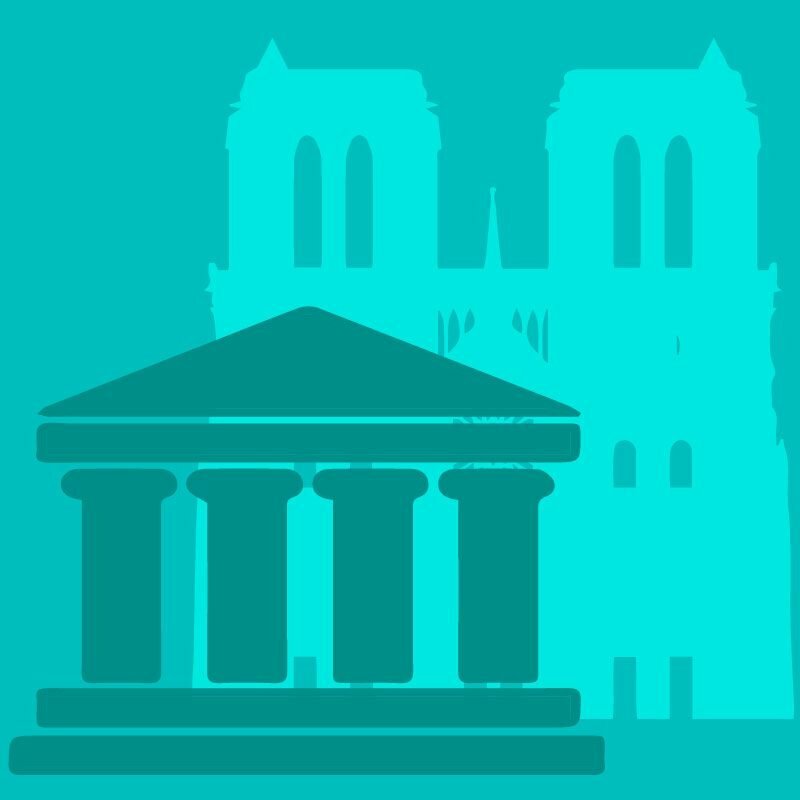 Our online World History to the Renaissance course traces the development of civilizations around the world from prehistory to the Renaissance. The course covers major themes in world history, including the development and influence of human-geographic relationships, political and social structures, economic systems, major religions and belief systems, science and technology, and the arts. Topics covered in this course include the birth of civilizations; the classical civilizations of India, China, Greece, and Rome; the rise of new empires such as the Byzantine; and an examination of civilizations in Africa and North and South America. From there, students journey to the Middle Ages and into the Renaissance. Primary source documents, which appear frequently, encourage students to make connections to evidence from the past. Writing skills are honed through a spiraled sequence of short analytic pieces.